That popularity has remained the case this year, if to a slightly lesser extent, with PEG Ghana among those to have raised sizeable funding. There are a number of reasons why this is the case. Solar, with all the social and economic impacts it can have on a continent where almost 600 million people lack access to electricity, ticks two boxes. It has a high possibility of returns, and also has huge developmental impact. Yet innovative business models are necessary to make a success out of solar. Koen Peters, executive director at the Global Off-Grid Lighting Association (GOGLA), said the global solar industry has been growing exponentially over the last few years. Since 2008, the industry has attracted just over $511 million in investment, the vast majority of that being raised since 2014. “Attendance levels at meetings around investments in off-grid energy suggest the interest is only increasing,” he said. Yet more is needed. Despite these impressive figures, almost all companies report that access to finance still remains one of the major challenges for further growth. “In particular, early stage financing, which is critical to replicate the early successes in other countries, debt for working capital to help scale businesses, and local currency debt funding, important to reduce foreign currency risks and thus overall financing costs, are cited as significant challenges,” Peters said. As a result, accessing investment remains one of GOGLA’s key focuses, as the association representing the sector. The organisation is working closely with partners to generate market intelligence and facilitate productive dialogue between industry and investors, to help boost investment across the sector. One example of such facilitation is the Unlocking Solar Capital conference, which GOGLA is co-organising in Nairobi in November this year. 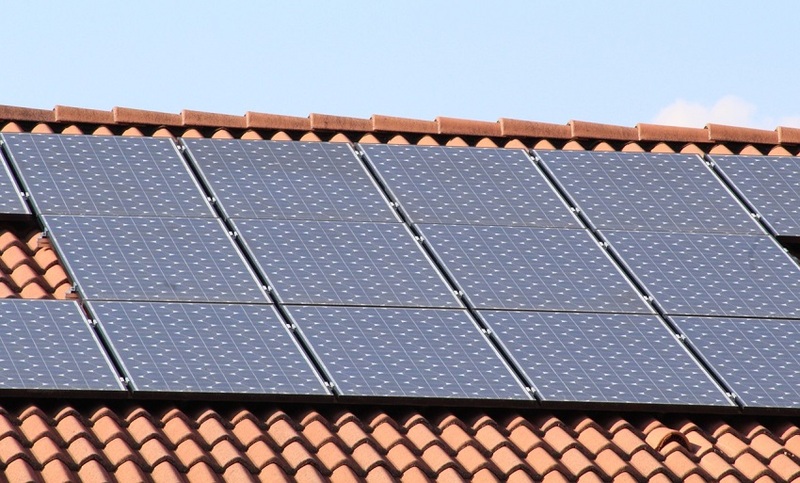 Xolani Mncedane, a senior research analyst in Best Practices at Frost & Sullivan Africa, agrees there is still more to come when it comes to investment in solar. “The solar energy industry is still in its early stages of development in most countries in Sub-Saharan Africa,” he said. This, Mncedane said, has attracted investors more inclined to support solar projects that have secured long-term financing agreements, averaging 15 years at a minimum, and a guaranteed pricing and rate of return averaging 20 per cent. He said investors will need to revise their investment matrix in order to avoid missing opportunities emanating from the industrial, commercial and residential sectors that may not be backed by any policies or incentives.